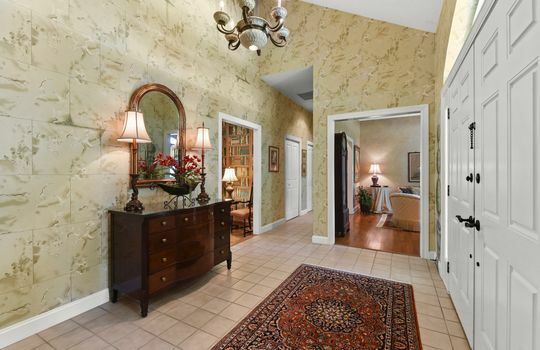 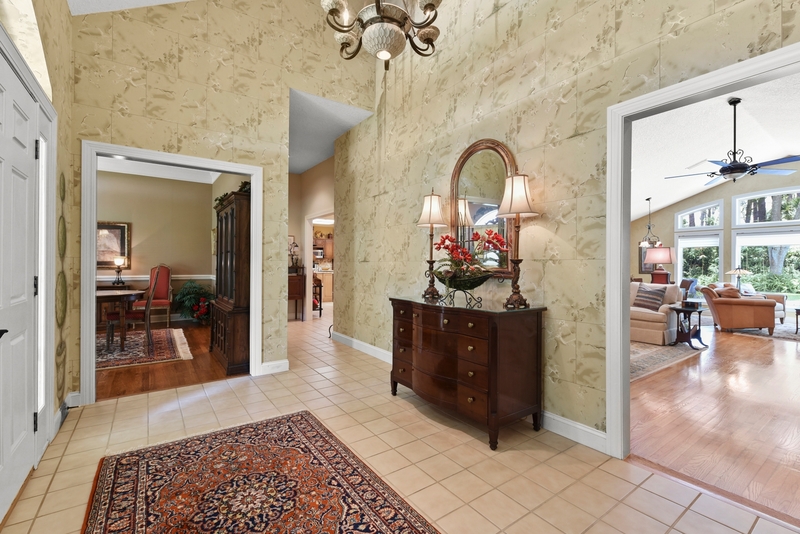 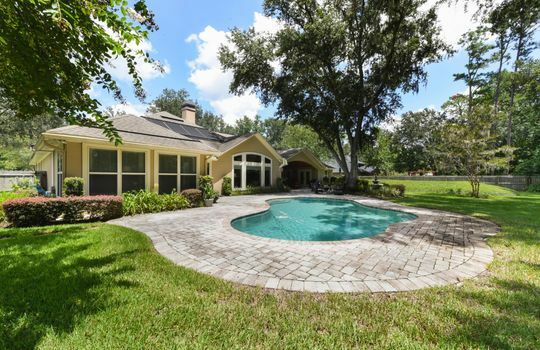 Welcome home to this picturesque Mandarin estate home that will absolutely amaze you! 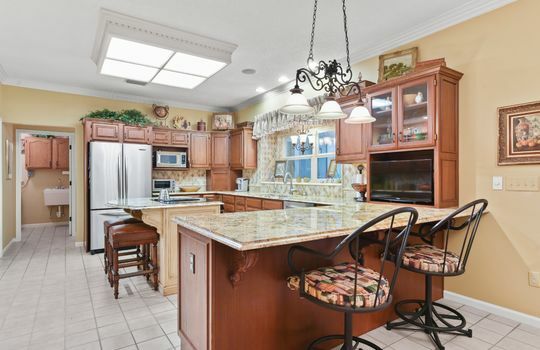 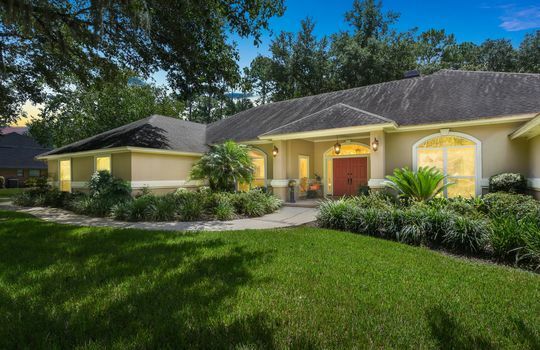 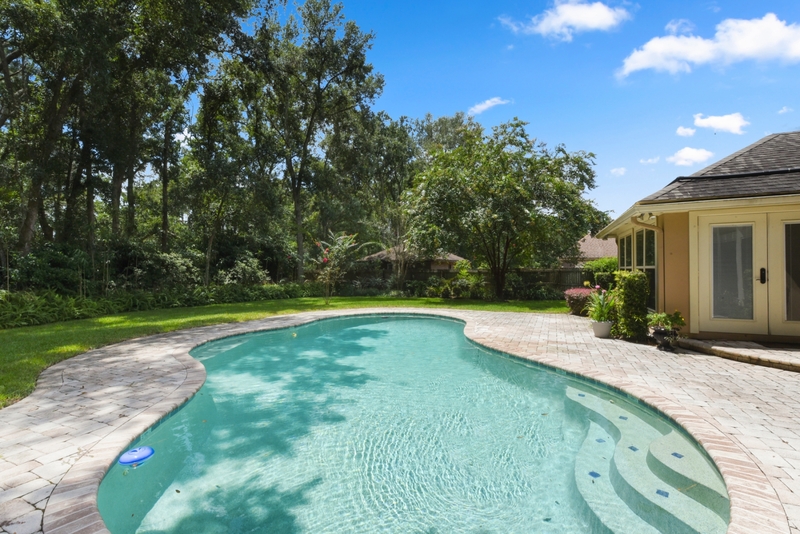 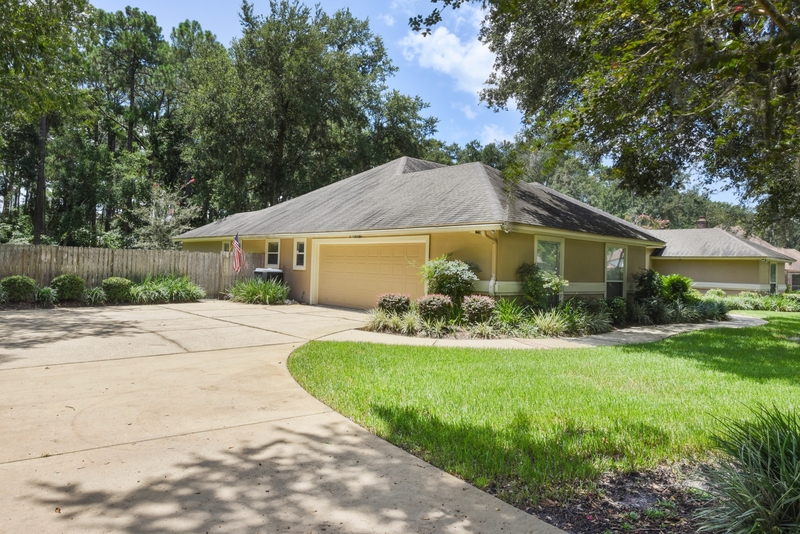 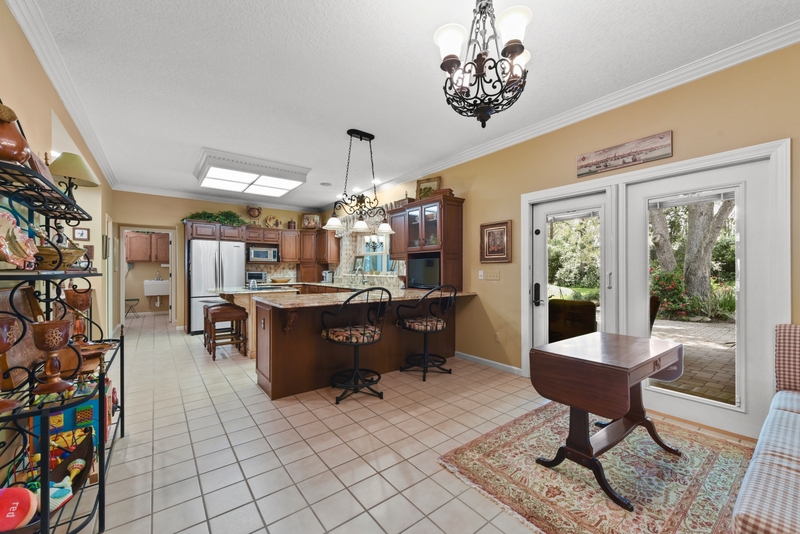 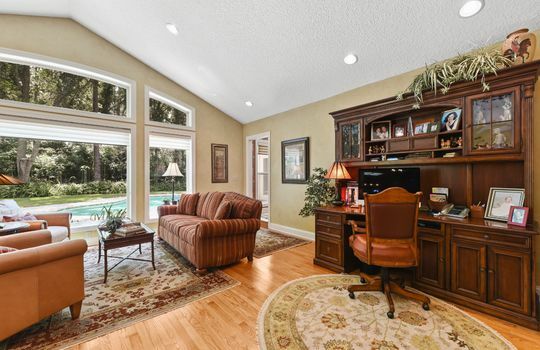 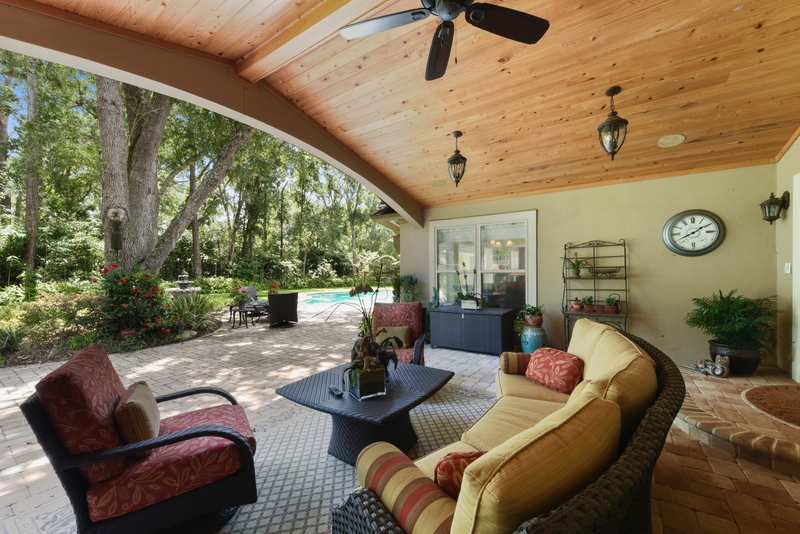 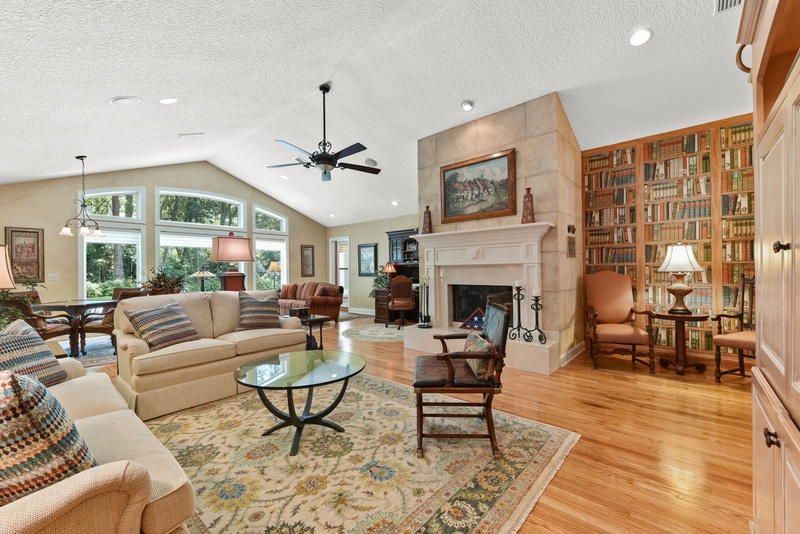 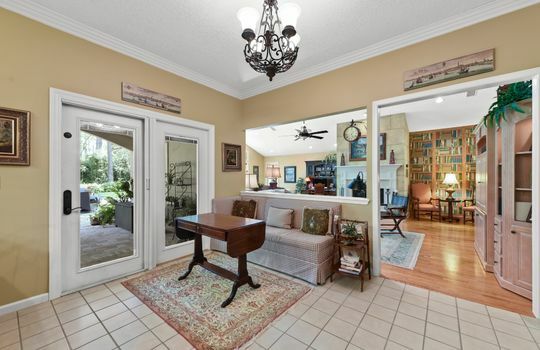 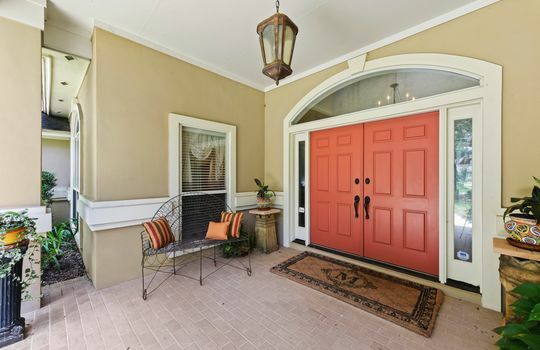 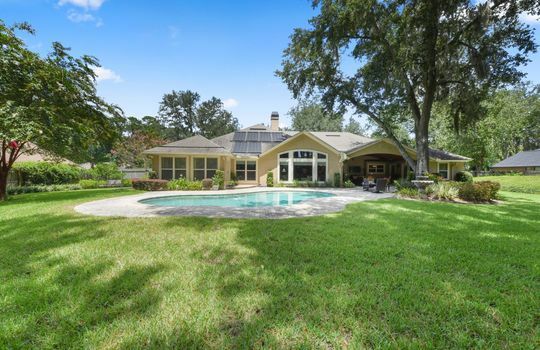 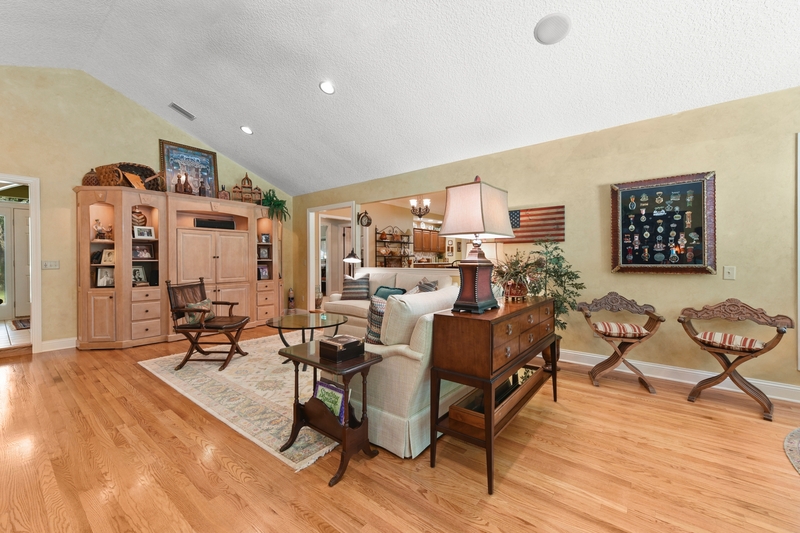 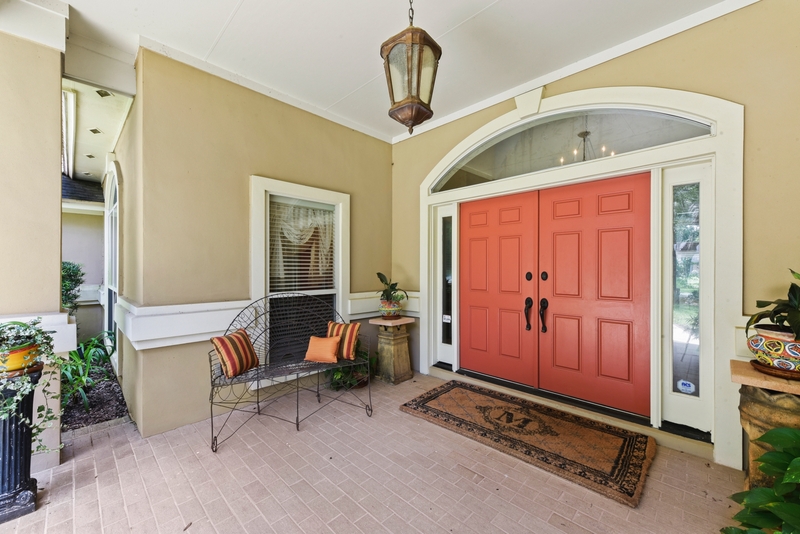 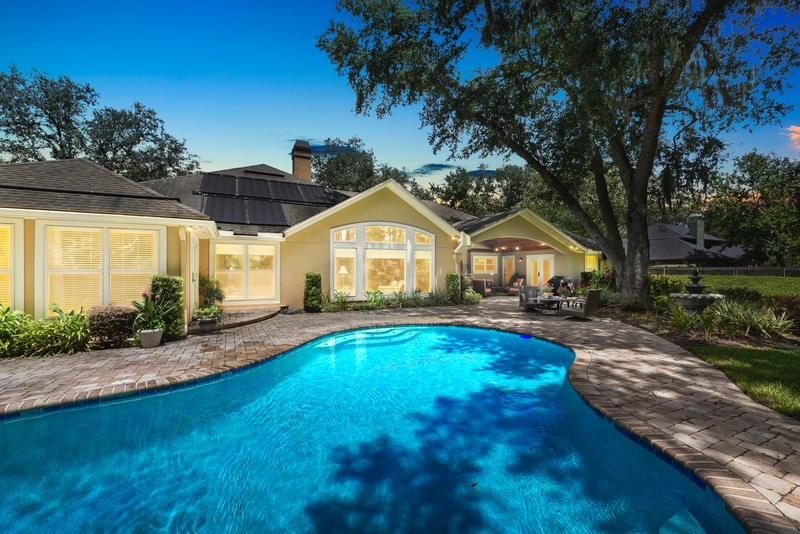 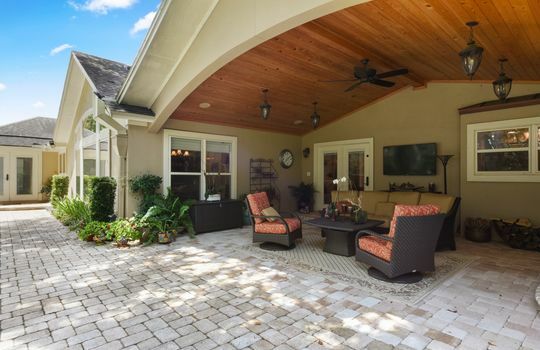 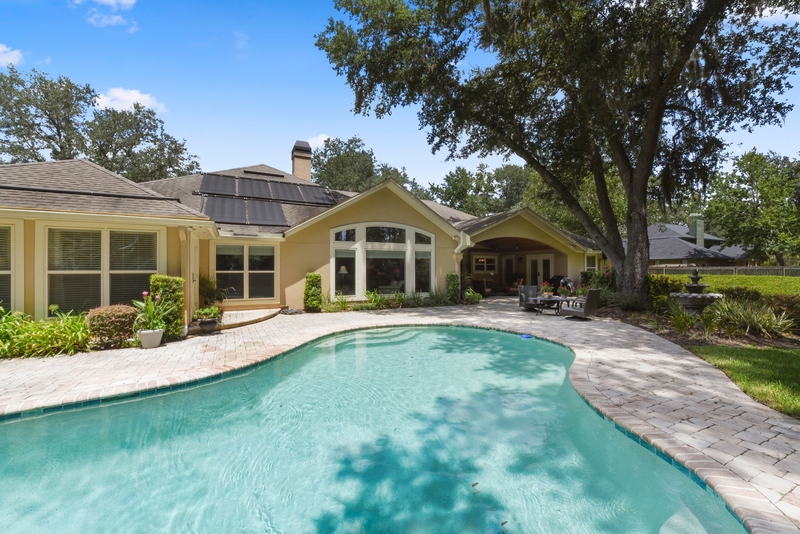 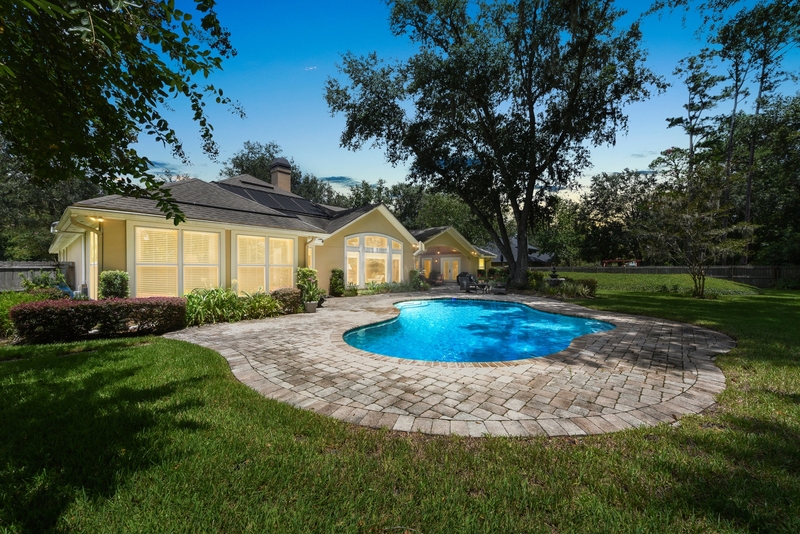 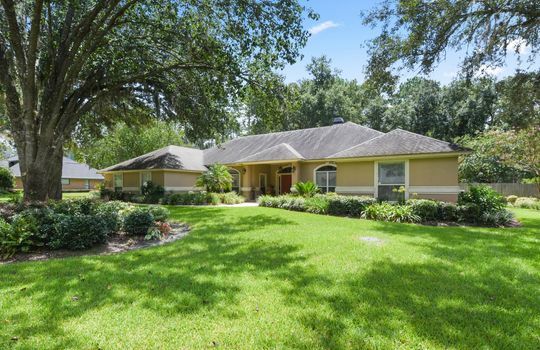 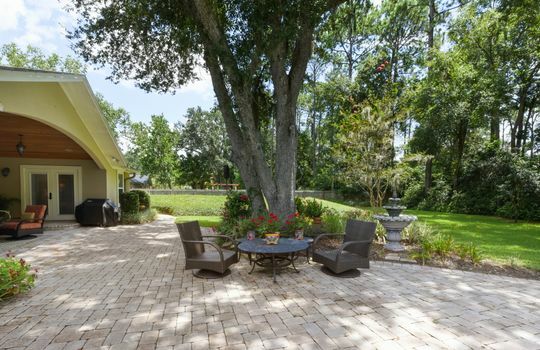 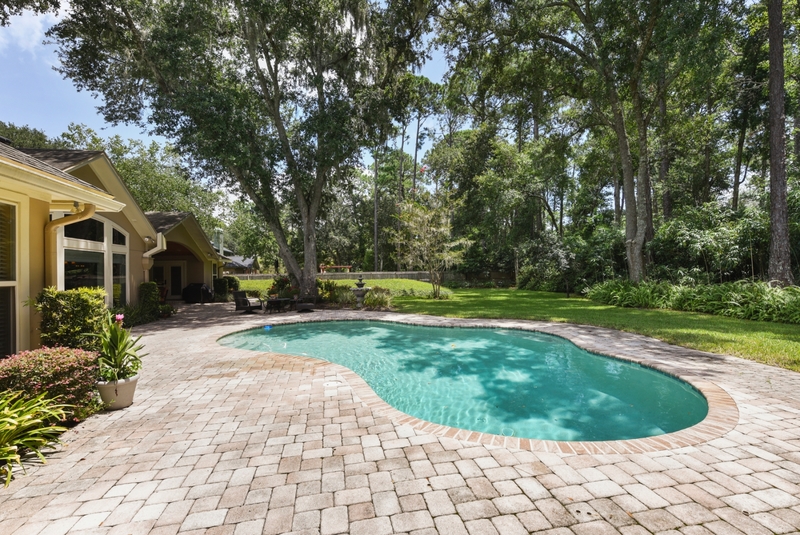 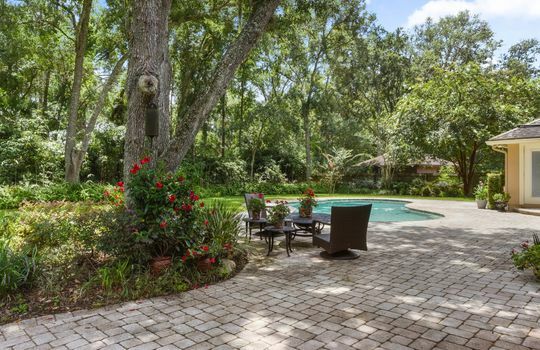 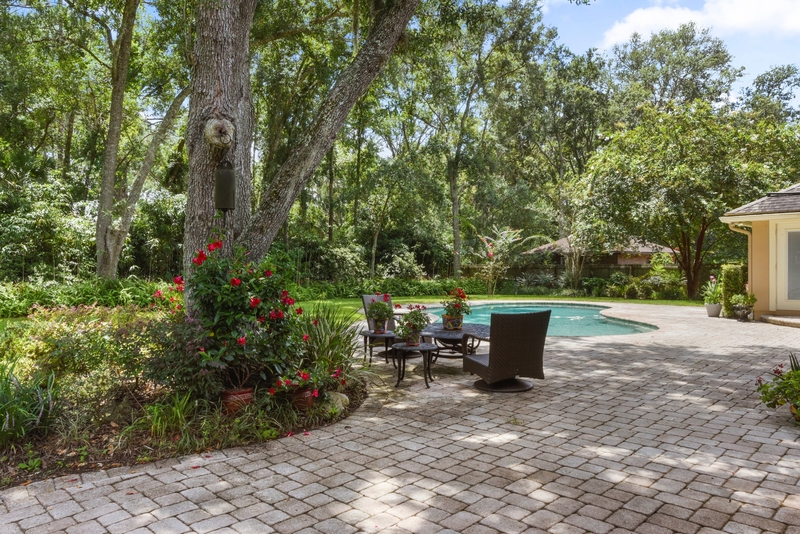 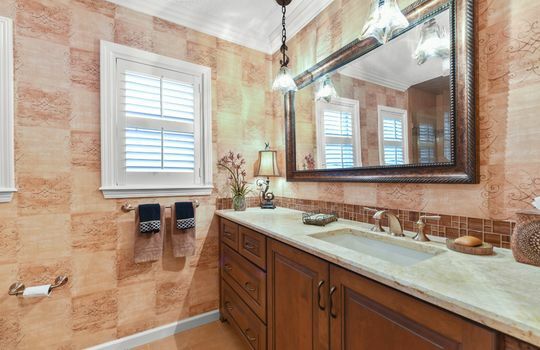 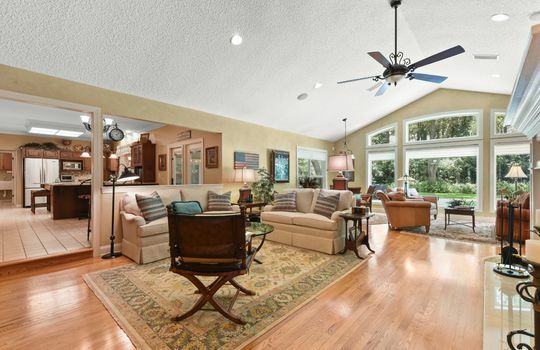 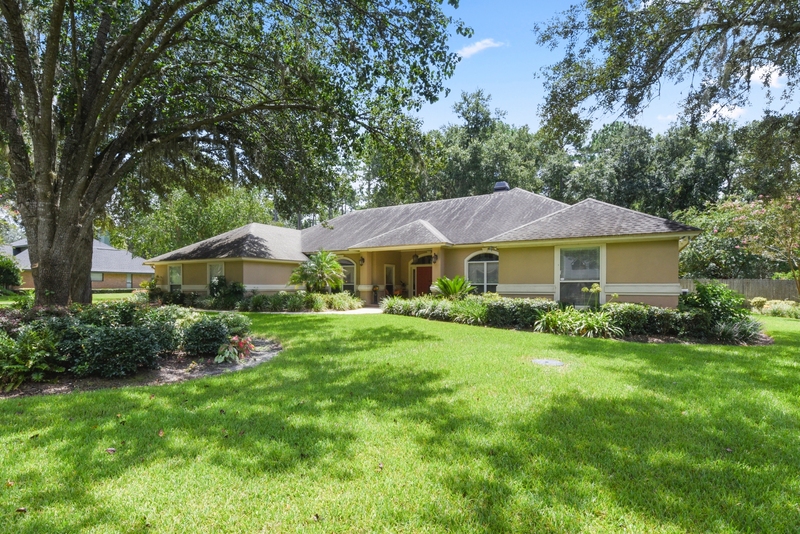 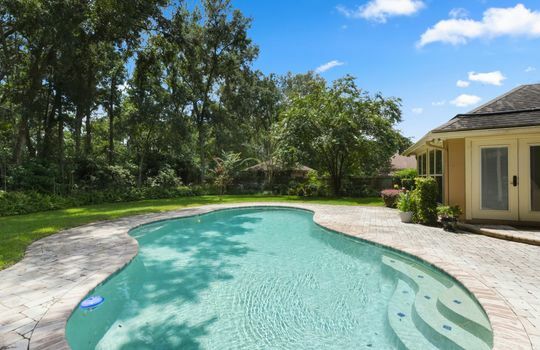 Nestled off of the historic oak tree lined Mandarin Road on a private road, this stucco 4 bedroom, 3.5 bath home with 2-car side entry garage, large backyard, sparkling pool, and spacious covered patio this house was built for relaxation and entertaining alike. 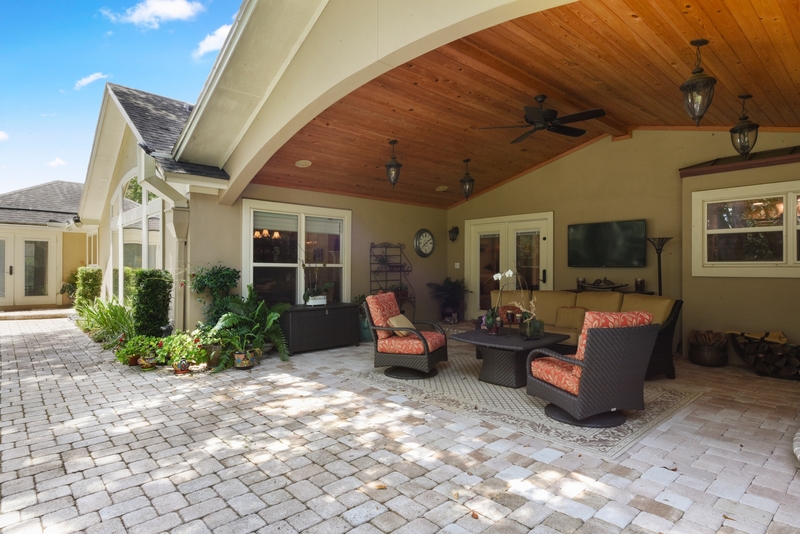 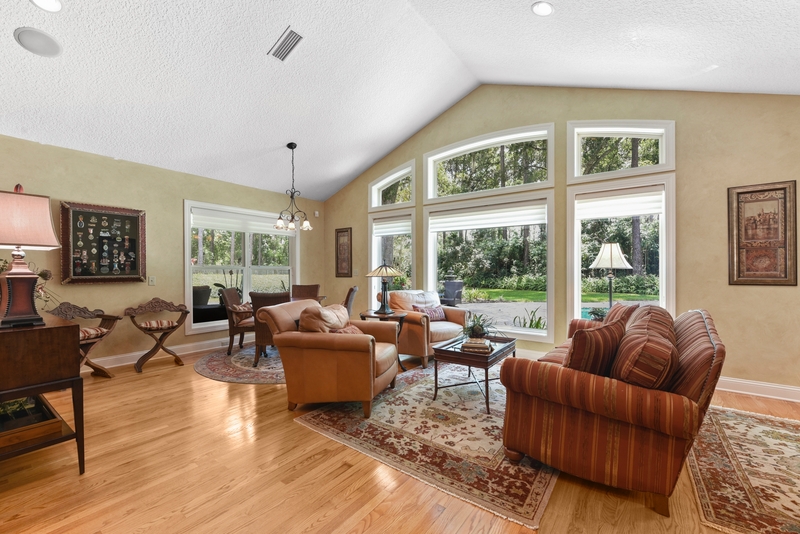 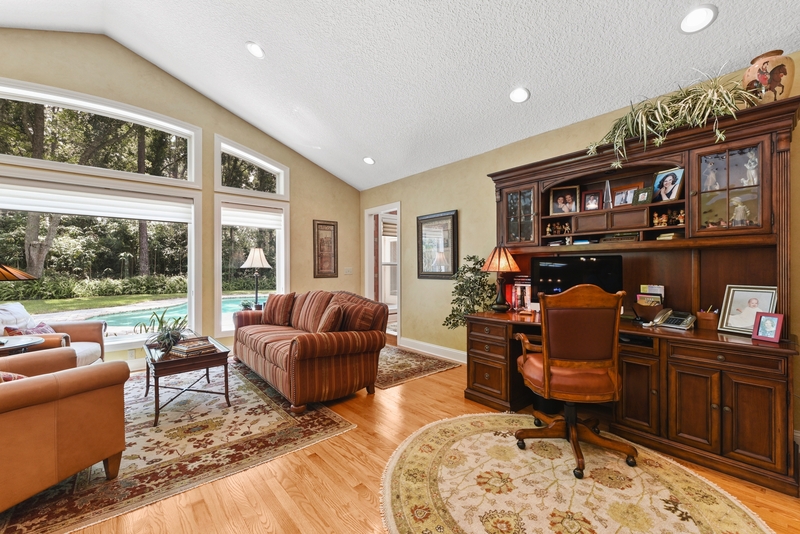 The large foyer welcomes you into a large family room with wood-burning fireplace, built-ins, surround sound speakers, majestic views of the beautiful backyard, and much more. 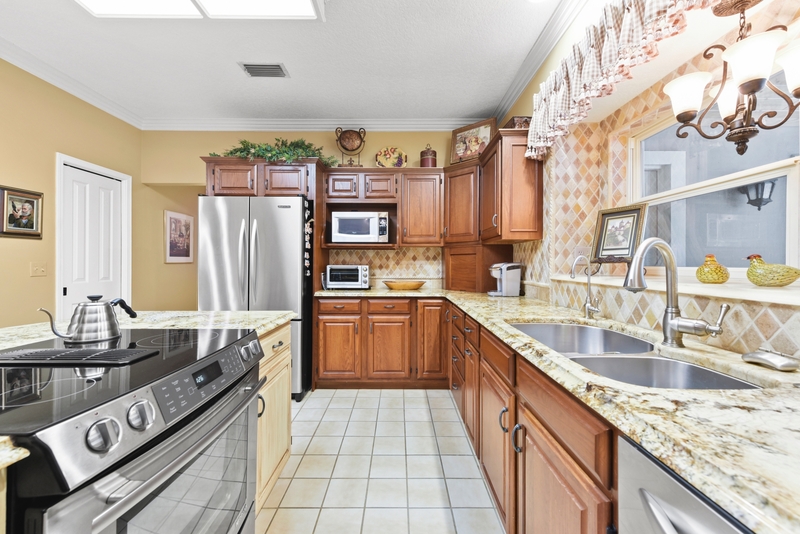 From the living room, you'll flow right into the spacious kitchen with upgrades galore including a wine fridge, granite countertops, stainless steel appliances, and large pantry. Topping off the kitchen is a large open bar top and sitting area. 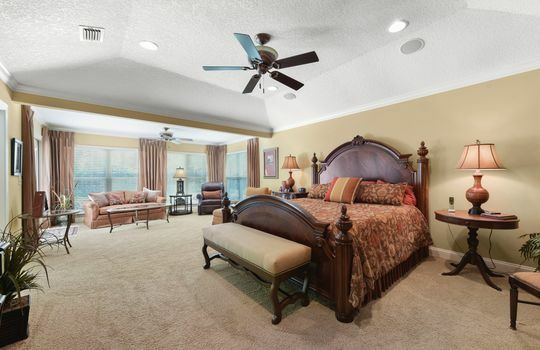 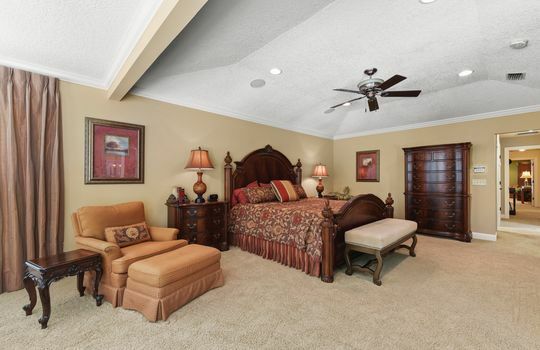 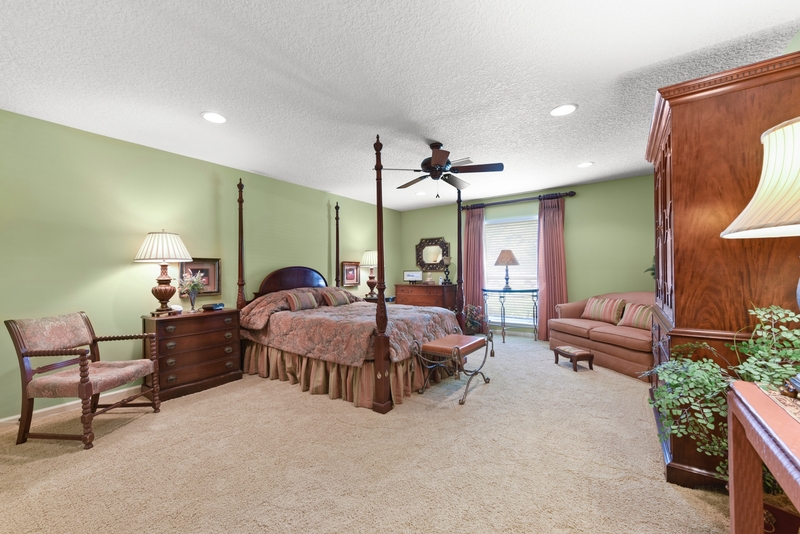 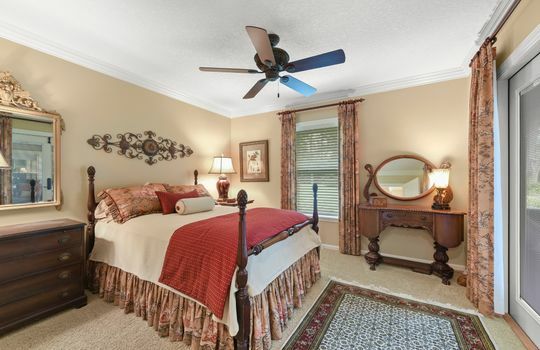 Inside the generous master suite, you’ll enjoy a sitting area with large windows with french doors that allow you to slip into the pool without disturbing the rest of the house. 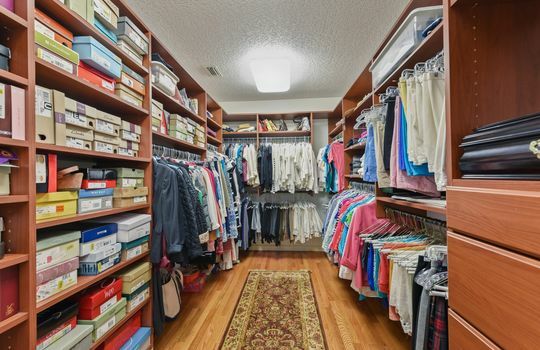 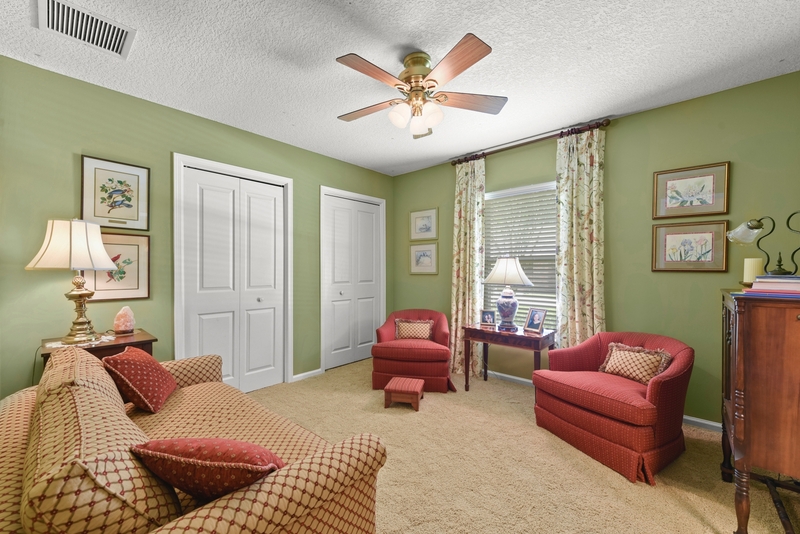 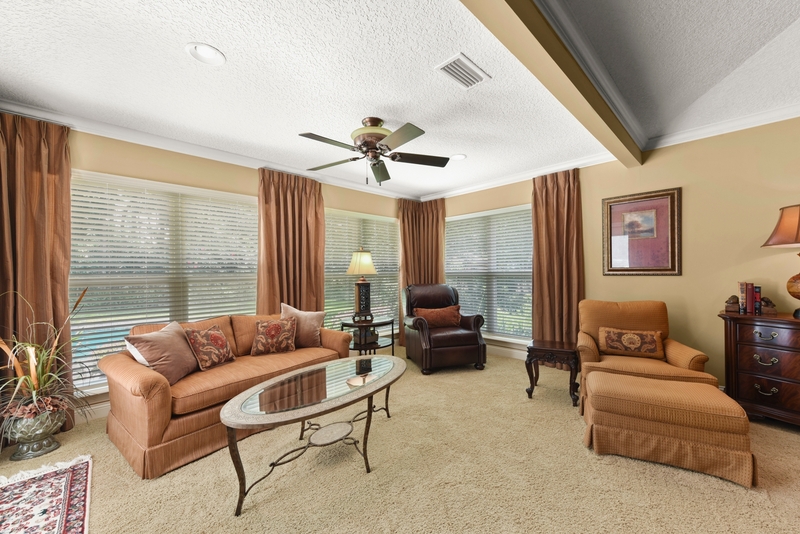 Back inside, you won't lack for storage with 2 large closets including well thought-out built-ins. 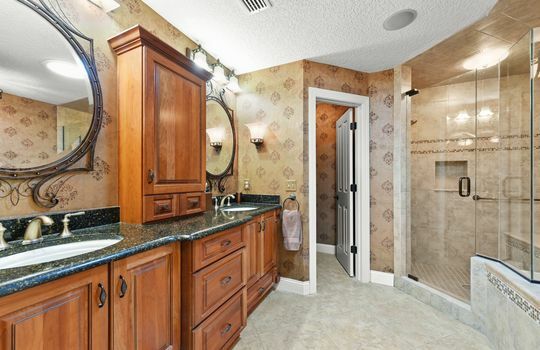 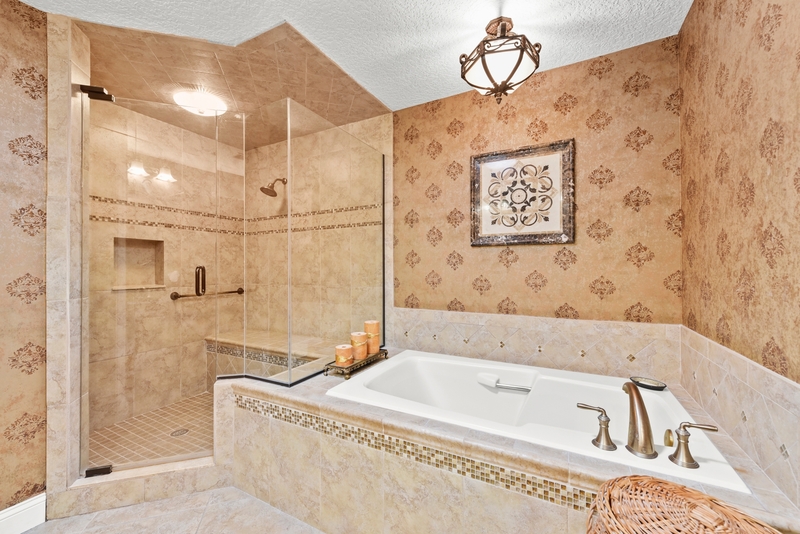 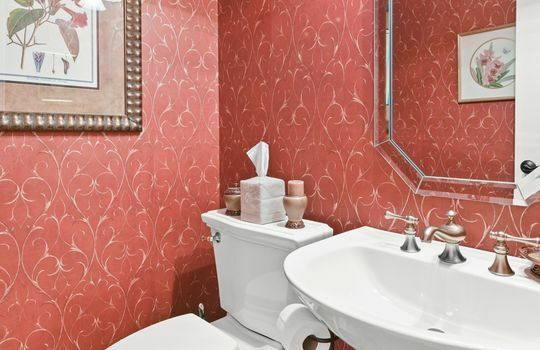 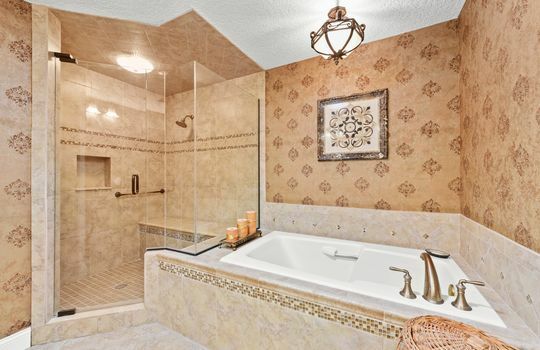 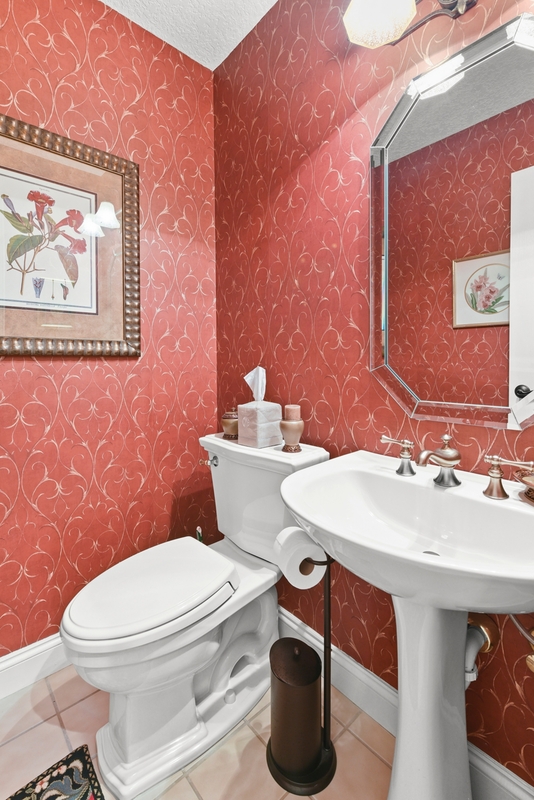 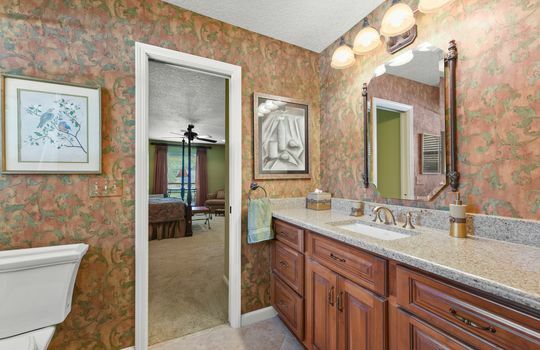 One of the suite's highlights is the stately master bathroom that includes his and her vanities, separate soaking tub, and roomy shower. 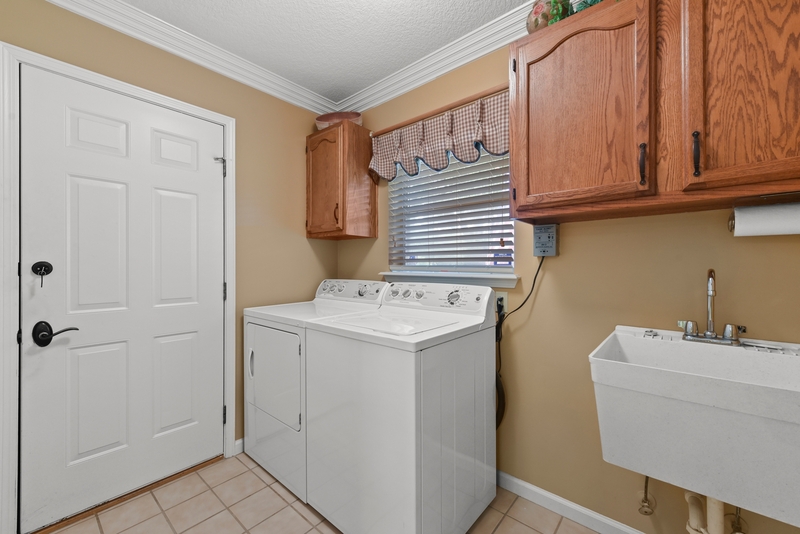 Throughout the house, you'll find plenty of guest bedrooms and updated bathrooms making this house move-in ready. 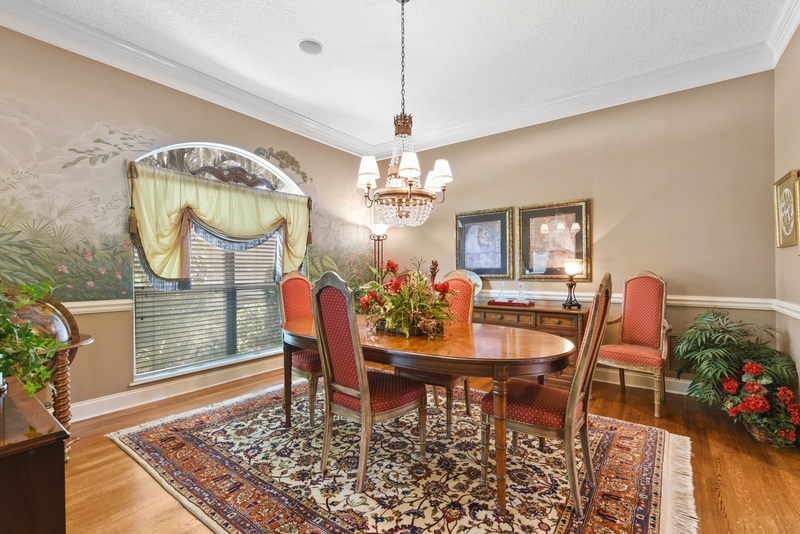 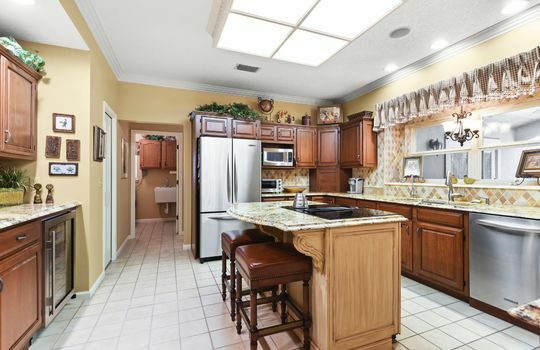 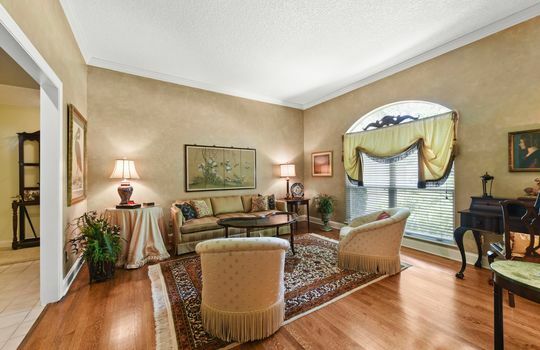 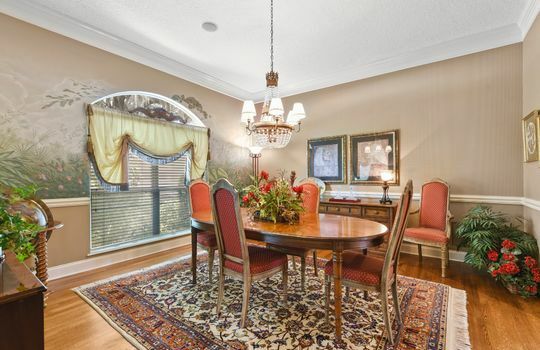 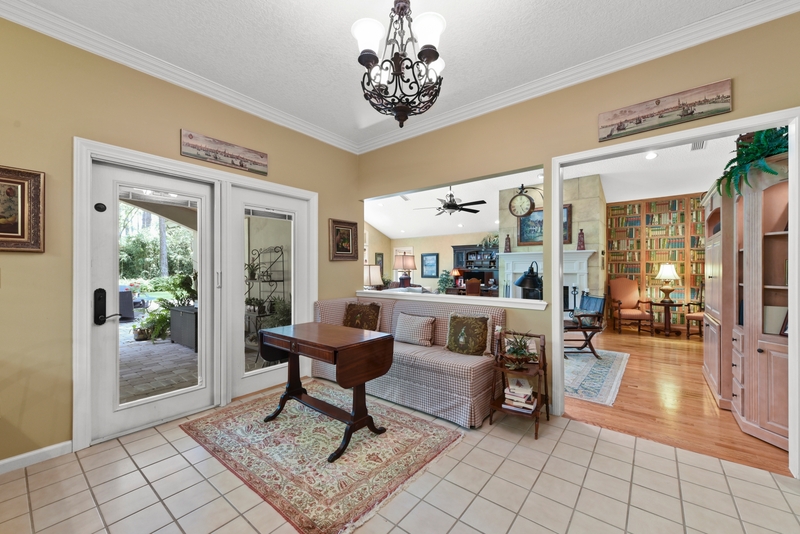 Beautifully maintained and meticulously managed this home shines as a real jewel in the heart of Mandarin!